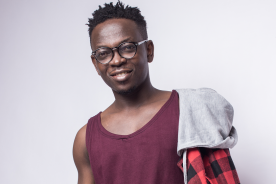 As Christians the world over gear up for the Easter festivities, Harvest International Ministries are shaping up for the 20th edition of the annual Harvest Praise Gospel Concert. 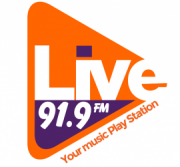 This year the concert features Diana Hamilton and Nigerian Gospel sensation Tim Godfrey in a musical exposition which will for the first time air live across Africa on Africa’s number one Pay-TV service DStv and GOtv. 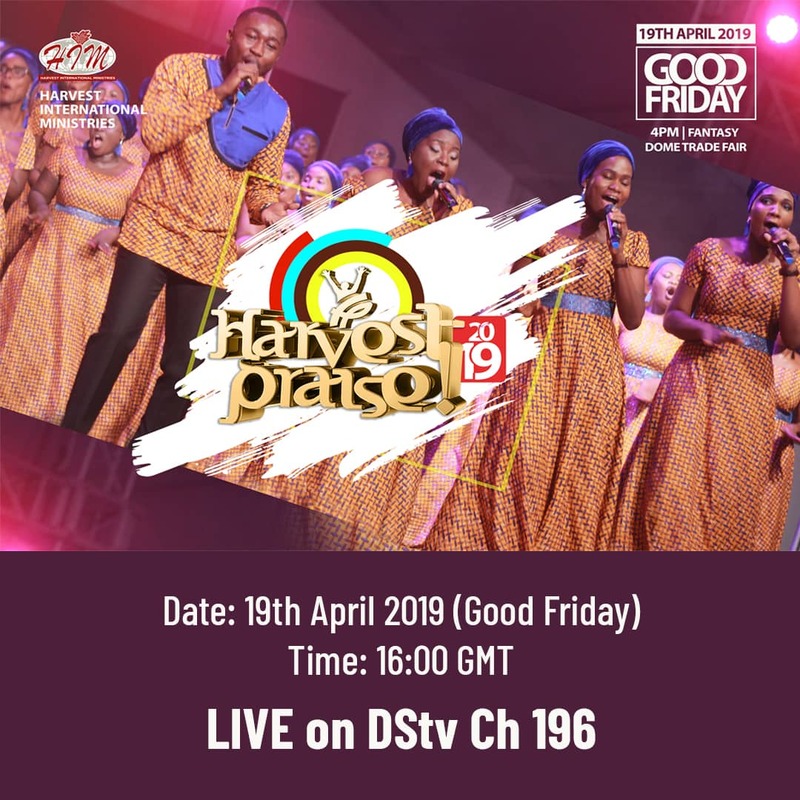 Cecil Sunkwa Mills, Managing Director, MultiChoice Ghana announcing this broadcast partnership congratulated the Harvest Praise team on their twentieth anniversary and assuredDStv and GOtv subscribes of this broadcast on the Ghana Events channel 196 on DStv. 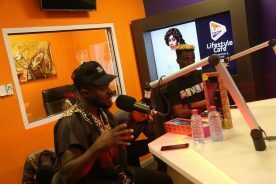 He added that GOtv subscribers will be able to follow the action live on only Ghanaian music channel airing across Africa, Fiesta. He explains “the Ghana Events channel on DStv is positioned to showcase the rich Ghanaian music, art and culture to the continent”; adding the exposure achieved by these events is expected not only to satisfy the taste of our Ghanaian customers all over the continent homegrown content but also to help transform our creative industry into an economicpowerhouse”. 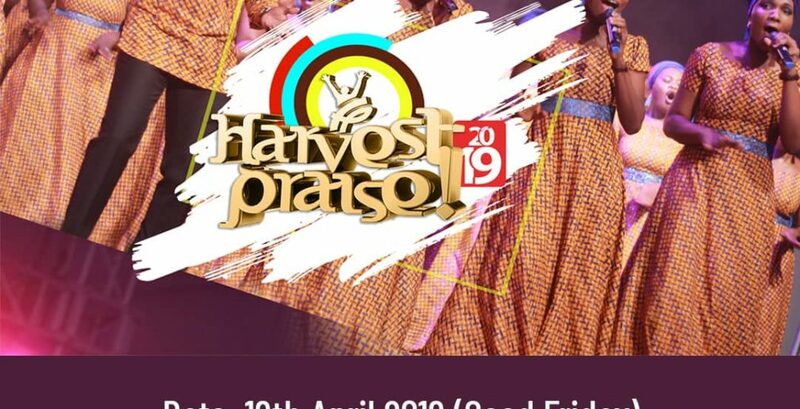 ‘Harvest Praise‘ is a musical outreach program, initiated by Harvest International Ministries (HIM), in 1998 and has run for over 20 years now.The event will take place at the Fantasy Dome at the La Trade Fair Centre on Friday, April 19from4pm and will air live on DStv Channel 196 and on the Fiesta channel on GOtv Channel 329. 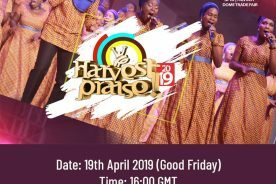 Performing this year is the phenomenal Harvest Gospel Choir/Host Choir, Harvest Theatreheadlined by UK based Ghanaian gospel songstress Diana Hamilton and Tim Godfrey from Nigeria. 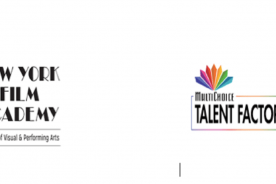 DStv and GOtv customers across the country and Africa will be able to join the excitement live from the comfort of their homes this Friday from 4pm when the broadcast commences. 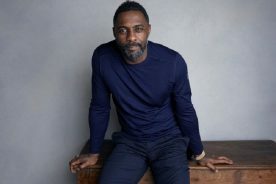 The broadcast will be repeated on Easter Monday at 12pm and Wednesday 24th April at 6pm.